What’s not to love about shredded chicken? It’s moist, full of flavor, and above all – It’s convenient to use in so many recipes! As an added bonus to my sanity on those busy days, I like to cook large batches of chicken at once, and then package them for use later. This saves me valuable time as a busy working Mom. However, don’t be afraid to just cook enough for what you will immediately use. It’s so quick to throw in a Crock-pot in the morning before you leave the house for the day and it will be ready to shred when you get home. A fabulous meal will only take minutes when you get home. It’s really that easy! I have found that a little goes a long way. 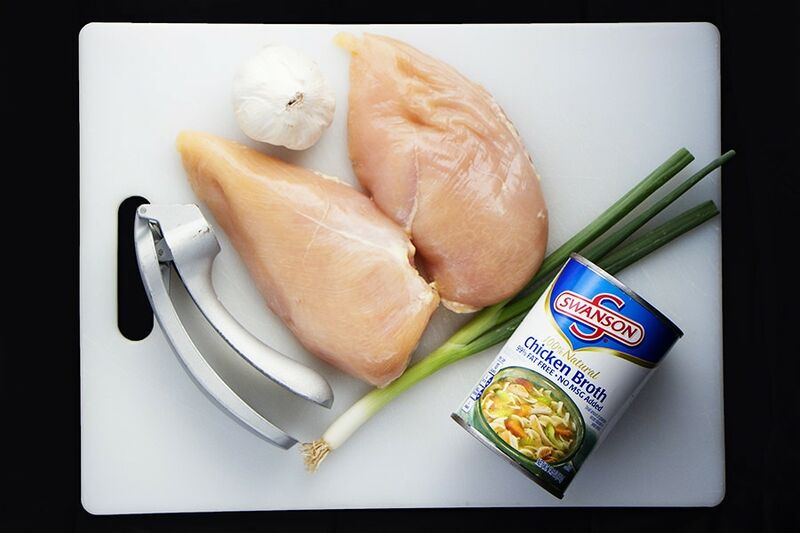 I like to cook my chicken with broth to keep it moist and garlic to add extra flavor. It does make a difference, so just pour it in and let it cook. 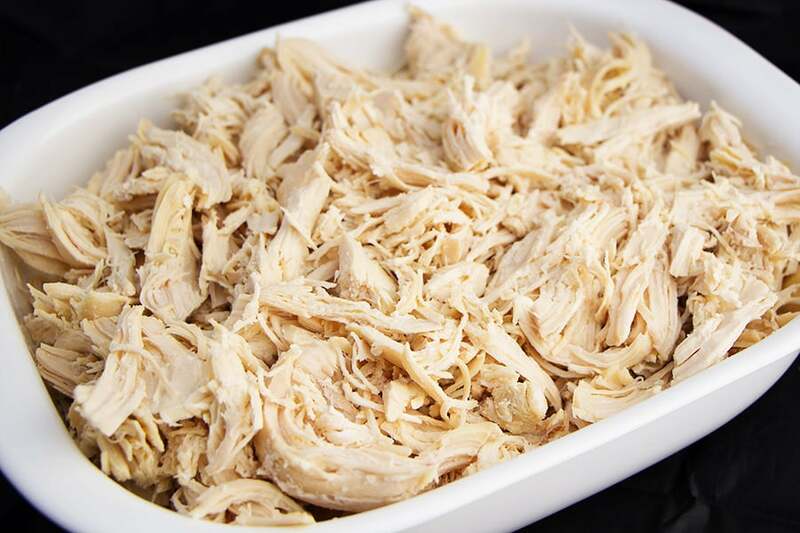 Shredded Chicken as a base ingredient can be used in a variety of meals. Make sure to check out the other recipes here! In a Crockpot place chicken breasts, broth, and garlic. Cover and cook on low for 4-6 hours or on high for 2-4 hours. 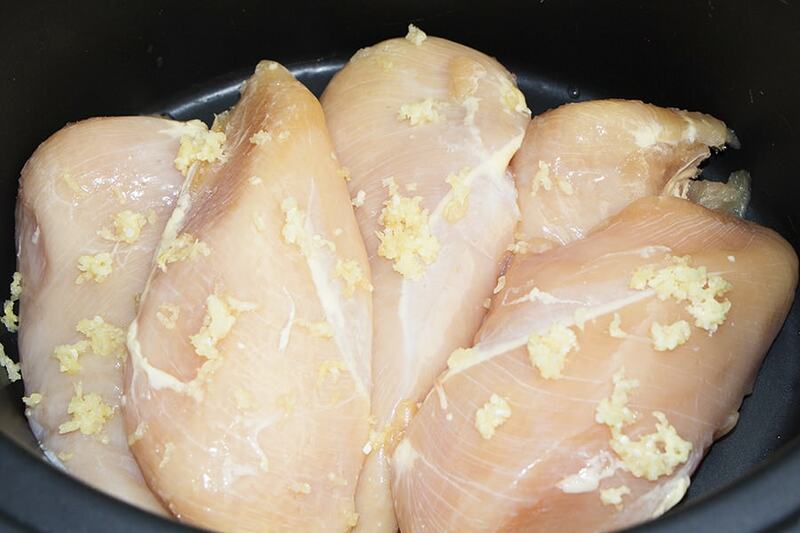 Once Chicken is cooked, remove from crockpot, remove excess fat and discard. Shred chicken to use in meals. 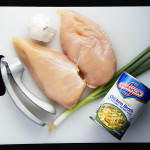 Chicken can be packaged and frozen for later use, or kept in the refrigerator for 3-4 days to use during the week. Best served warm and used as a Base Ingredient for many other recipes.